Assertiveness is the ability to make clear what you think, feel and want in order to get closer to your goals, while respecting the other. In this practice-oriented course, you will learn how to defend your own interests and needs in an assertive way. What is avoidance behaviour, aggressive behaviour and manipulative behaviour? Are you a NIP or a PIP? The course "Assertive and Self-assured Communication" has proven effective for anyone looking for a more conscious, self-assured and efficient way for conveying his or her message. This course is also strongly recommended for anyone wishing to communicate with clients, external partners, colleagues or teams in a convincing and respectful way. This workshop is interactive and provides exercise sessions, reflection moments and input from the participants. In order to practice the provided techniques and learning points, we complete the training with case simulations with a professional training actor. How to improve your communication skills and implement these skills in a more effective way. 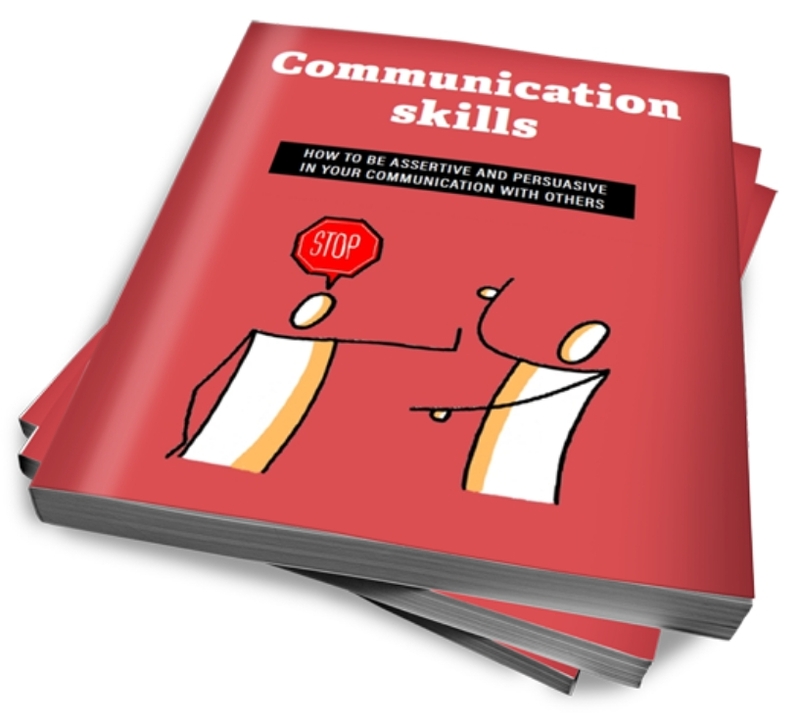 Included in this training: the course book "Communication Skills".